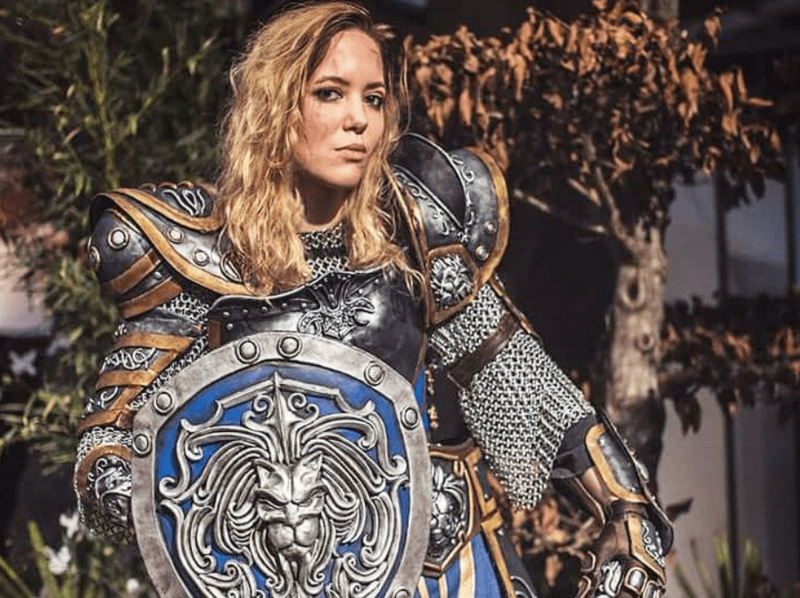 World of Warcraft: Stormwind Guard cosplay by Minana – AiPT! The city of Stormwind’s protection doesn’t rely on only the male guards of the kingdom. Or: Check out more AiPT! comic book/video game cosplay galleries.